Brace yourself Lanvin fans!!! 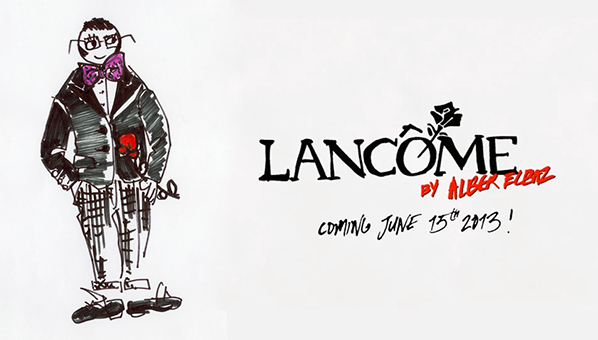 Alber Elbaz will debut his premier cosmetic collection in conjunction with Lancôme available June 15. More details to follow, but for now, enjoy this Lancôme video announcement below. Joie de vivre!! !